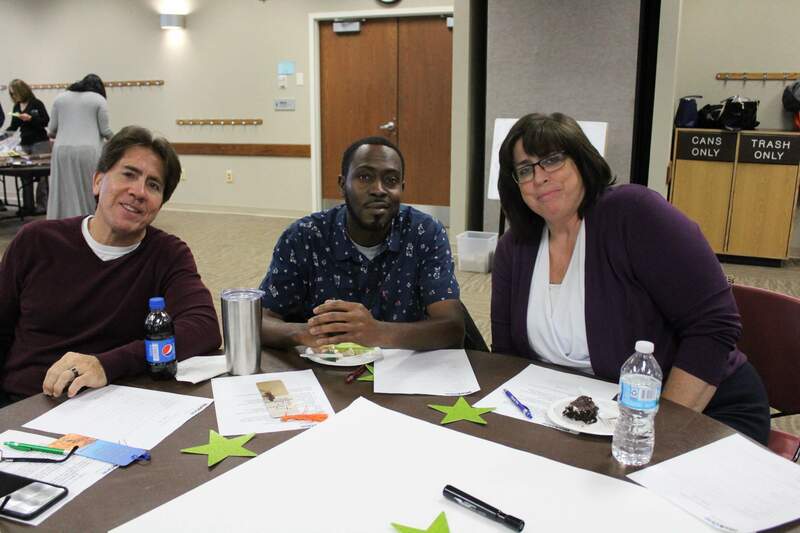 WorkOne Indy staff gathered today to reflect on a year of service to Marion County residents, taking time that is normally used for enrichment and teamwork to for a celebration that was both enriching and unifying. 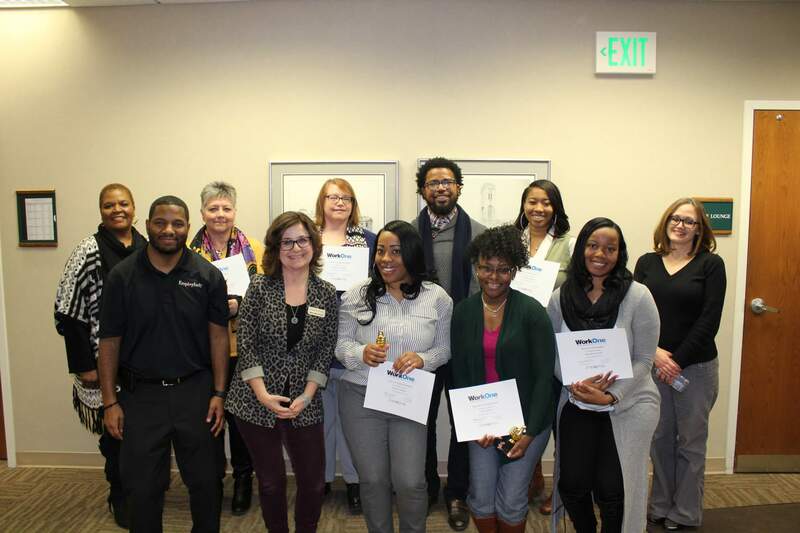 Staff members voted for their peers in four categories to recognize achievement in categories that identified excellence in behind-the-scenes support, positive attitude, professional growth, and overall excellence. 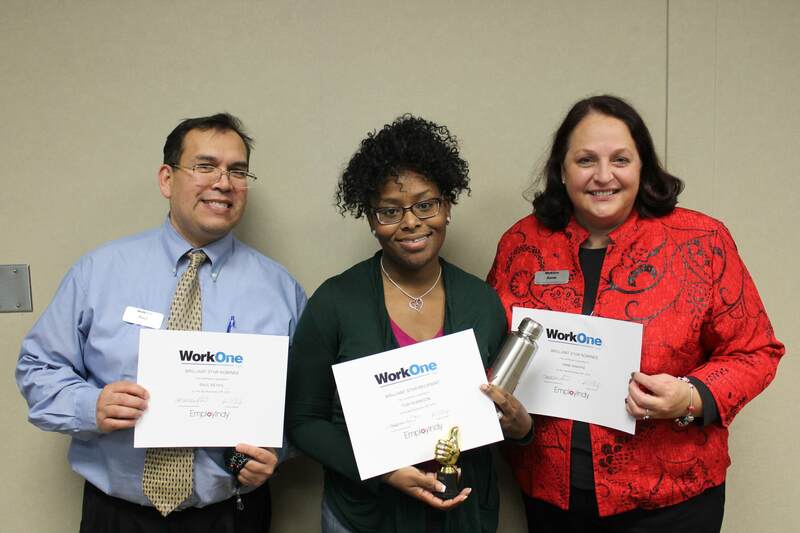 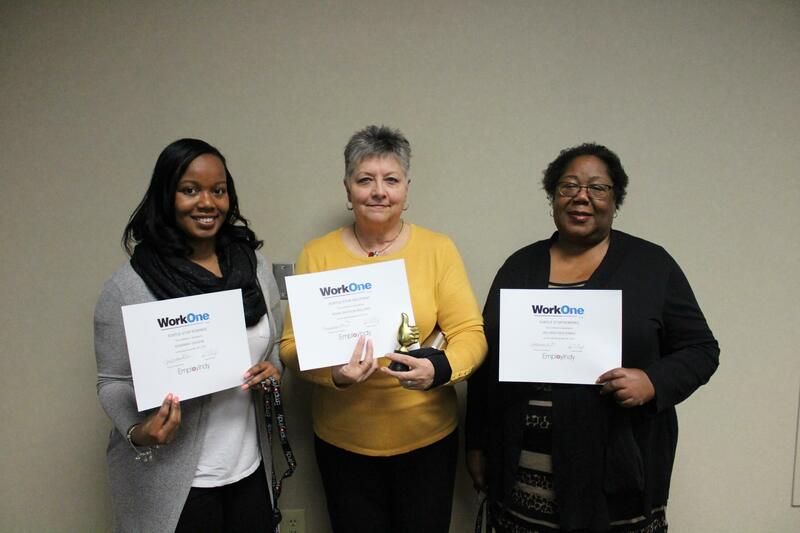 Winners were recognized with their nominations read aloud for the group for traits like customer service with complex clients, problem-solving through tricky situations, and their willingness to support colleagues with new ideas and friendly support. 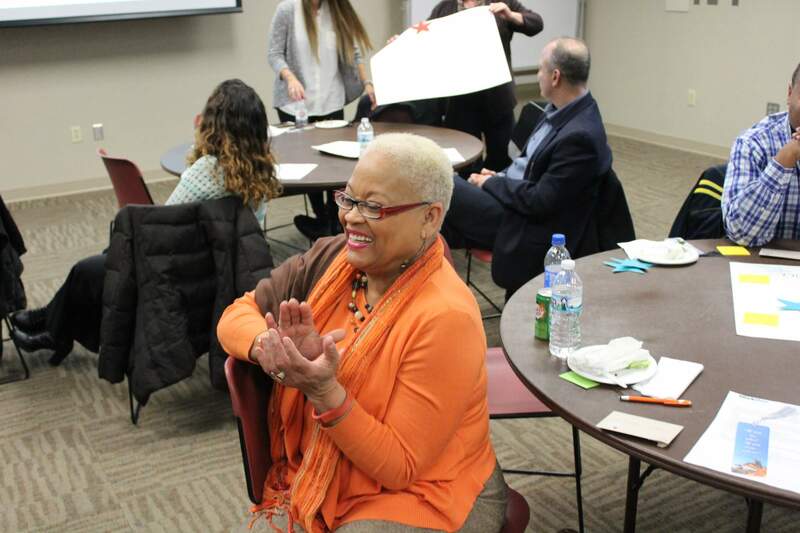 Tori cited compassion – especially for difficult clients who find success – as a key motivator that drives staff when working daily to help people with their career. 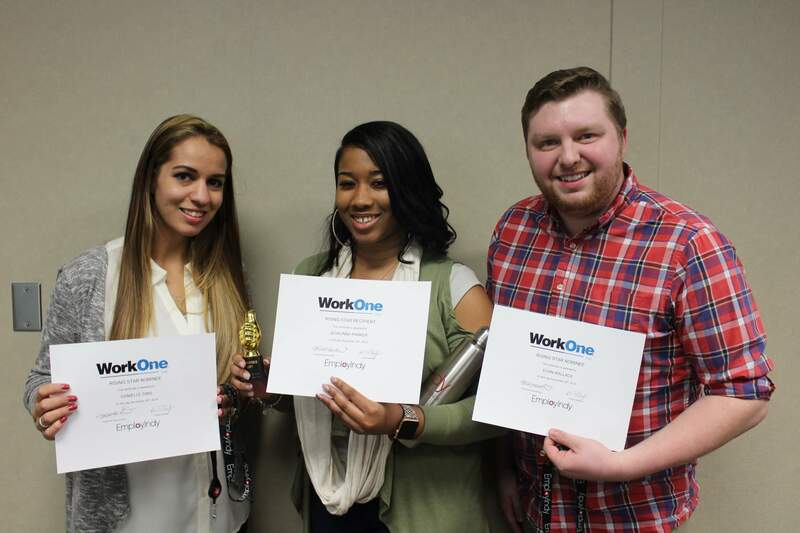 As EmployIndy has guided WorkOne Indy to lean into a service model that stresses consistency, staff are encouraged to learn from each other and identify best practices for career navigation of clients. 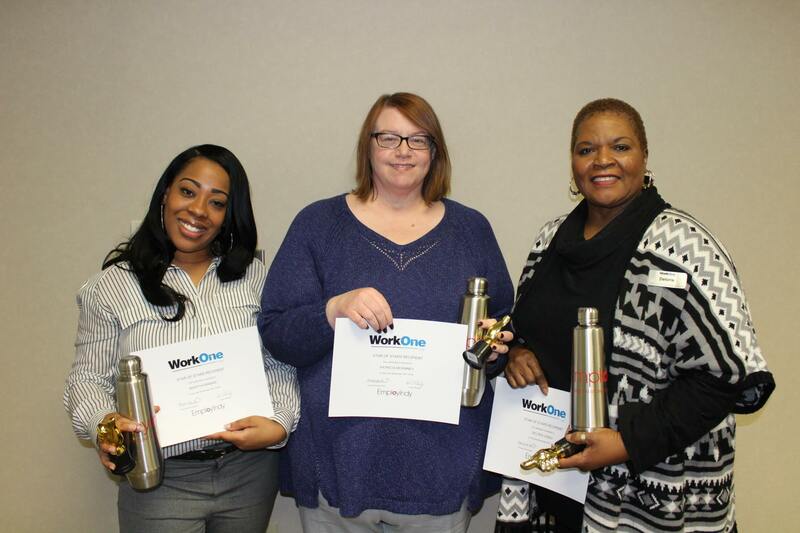 This concept is expanding beyond the walls of the WorkOne Indy offices and into numerous organizations around Indianapolis as EmployIndy continues to build relationships with community partners to regularly house WorkOne Indy staff in places like libraries, Ivy Tech, and adult education providers. 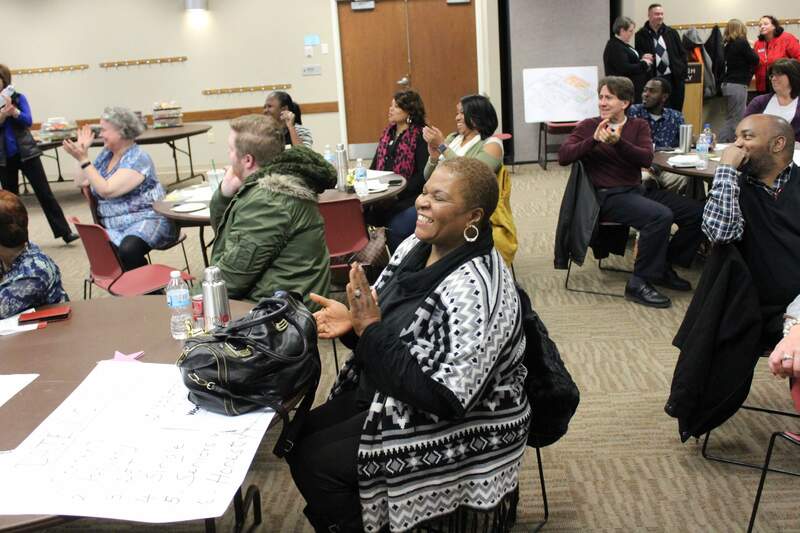 With EmployIndy acting as the central guide and intermediary of Indy’s entire workforce ecosystem, this idea of sharing and recognizing efforts goes beyond WorkOne Indy. 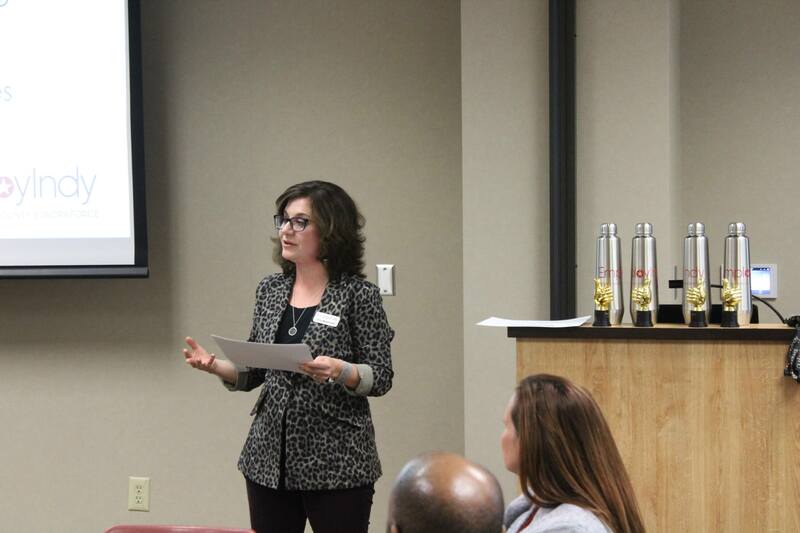 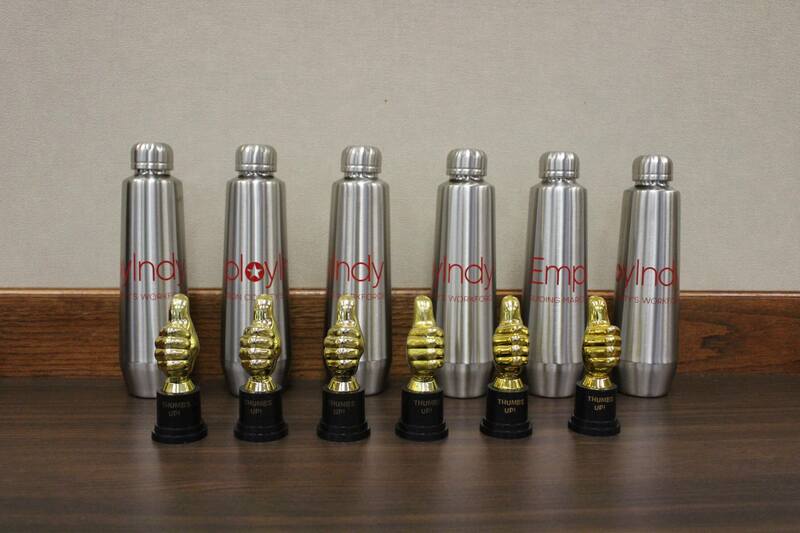 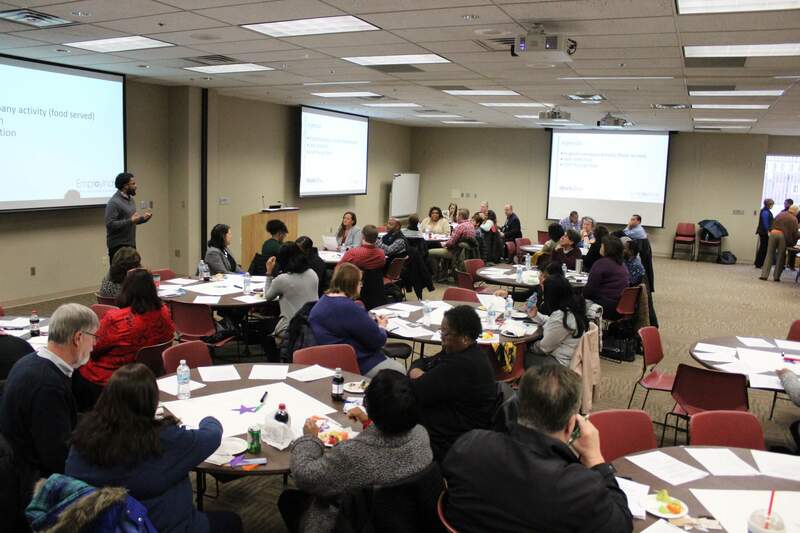 Best practices are being identified between service providers, programs, and community partners across the ecosystem – and EmployIndy has developed Ecosystem Enrichment meetings and the Employing Indy newsletter to share these valuable ideas. 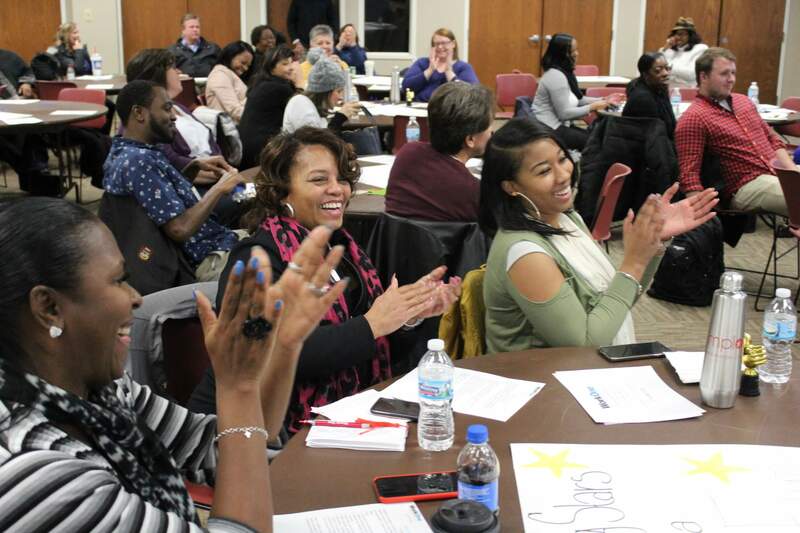 Check out photos from the event below, and let EmployIndy know about your workforce development success story so we can feature it.